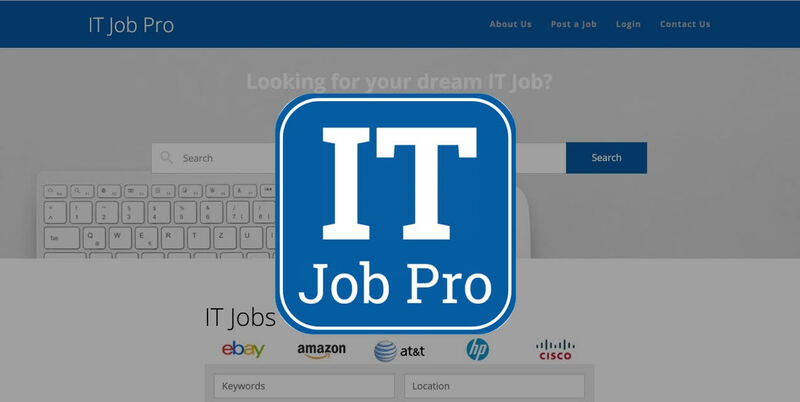 Since 2010, ITJobPro has provided job seekers with free access to millions of Technology jobs from thousands of companies. Focus your IT candidate search by using ITJobPro.com, we are dedicated solely to IT professionals. We strive to be the most cost-effective niche Job board. Many other Job sites charge 3 times our posting fee simple so they can then cross post it. Control your own budget and post directly on ITJobPro with SmartRecruiters. We are Specialized just like our Candidates. Featured in Entrepreneur Magazine as one of the most popular Tech Job sites (see Screenshots).